Books for me to read. Hello to all my book followers 🙂 this post is for you today. I know I have not read in a while but I have been super hectic and sitting down to read does not seem like it is going to happen at the moment so bare with me. A touch of Crimson-A Renegade Angels Novel (Sylvia Day- Author of the Crossfire series). A hunger so wild- A Renegade Angels Novel (Sylvia Day). Angels Flight- Guild Hunter series ( Nalini Singh). A shade of vampire (Bella Forrest). A shade of blood (Bella Forrest). Revealed- A House of Night novel (P.CC & Kristen Cast). 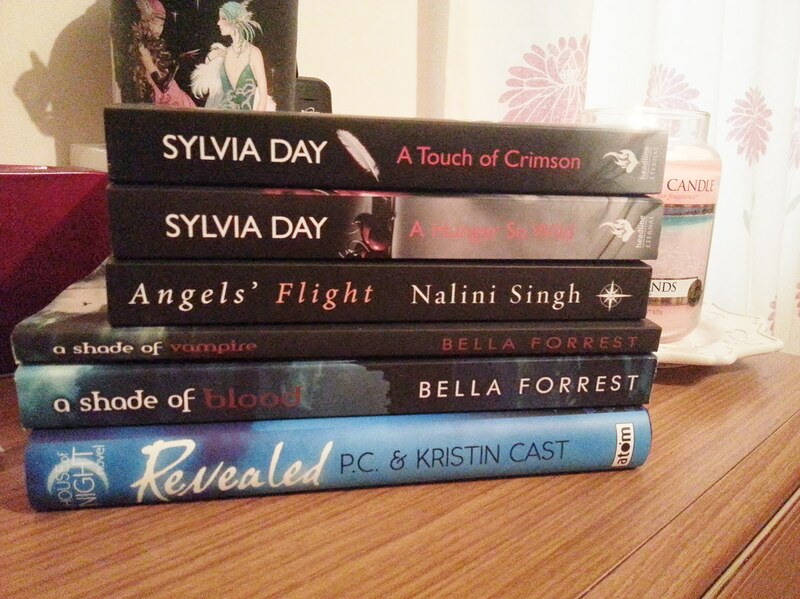 I am looking forward to read all these books, as you may be able to tell these are all supernatural/paranormal books with romance which is my favourite to read. The reason they are my favourite is because I can get lost into a whole different world and read about problems that don’t exist. Once I have completed the book Revealed I will do another review as I am only on page 67 as I only had an hour to read it. Hope you all liked this and if you have read these books leave comments below and I will include them in my reviews, just NO SPOILERS. Lol don’t ruin them for me. Speak soon (Don’t forget to follow me). Hello, ladies and gentleman, sorry this took so long to get posted. I have been super busy since going back to university and I have a lot going on in my personal life right now. Anyway I bought all these products displayed above from Lush last Wednesday and spent a total of £28.99 for all 3. The most expensive product was the vanishing cream which I believe was about £17. However all these products last a long time so I would definitely recommend the spend. The top photo is the Vanishing cream which I use in the morning after a shower, the main aim of the cream is to stop excess oils and to keep your face shine free for the day which works perfectly. The middle photo is the Cupcake face mask. I have used this twice so far, I am just aiming to use it once a week. It is an amazing product so far, I am prone to blackheads on my nose and chin and after one use of the mask they disappear straight away. I love this soap but you have to ensure you keep it dry between uses as I left mine in the bathroom uncovered and it disappeared faster (oops). If you would like a review on any of these products please leave a comment below or talk to me on my Facebook and Twitter page. I am so happy that i have had my first book review sent to me by David Meredith. It is only available on the kindle via Amazon. This is the first author to ask me to do this so I am very excited. It is different than my normal reads but I look forward to being introduced to a new genre. He has 4 star reviews on amazon and people seem to be interested, if you have read this book I would be happy to hear your thoughts which I will link into my review. 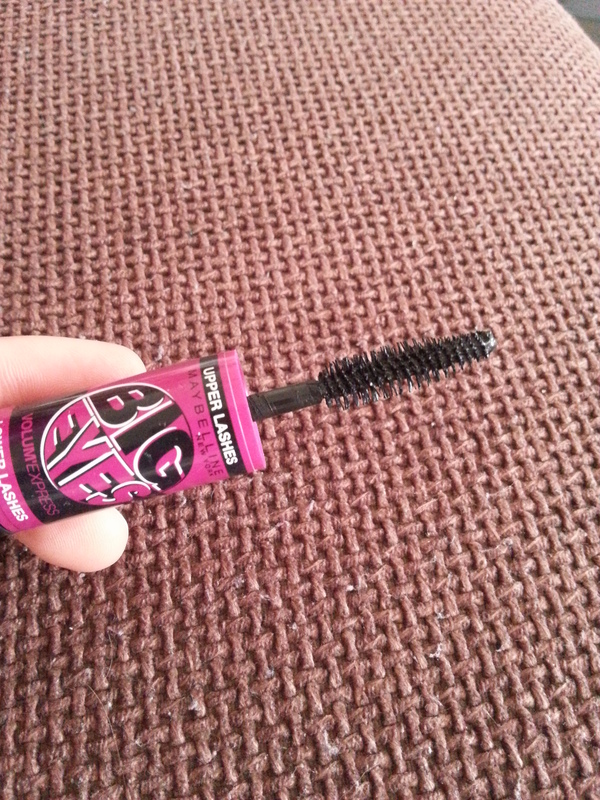 This mascara is amazing it has a larger spiral brush at one end for your upper lashes and then a thin brush at the other end for the small lower lashes. I have an image on Instagram of how my lashes appeared after one go. The Baby Skin, instant pore eraser was amazing I noticed that my pores were immediately reduced and my skin stays matte for hours. Some say this is a dupe to Porefessional however I cannot afford Benefit at the moment. So if you are the same as me I would definitely recommend this primer over the L’oreal primer I wrote a post on a while back. 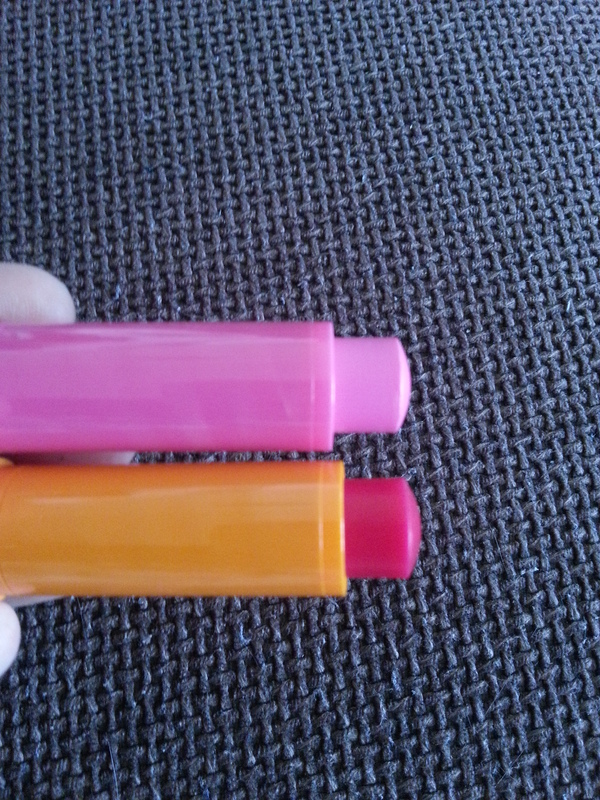 The Baby Lips balms OMG I am in love with these. I saw that these are a huge hit with everyone that I have seen, and there are so many blog posts on these. The colours I have are cherry me and Pink punch. In the first use there is a small colour pay off which is lovely and subtle, but my lips feel so moisturized I cannot wait to buy more. 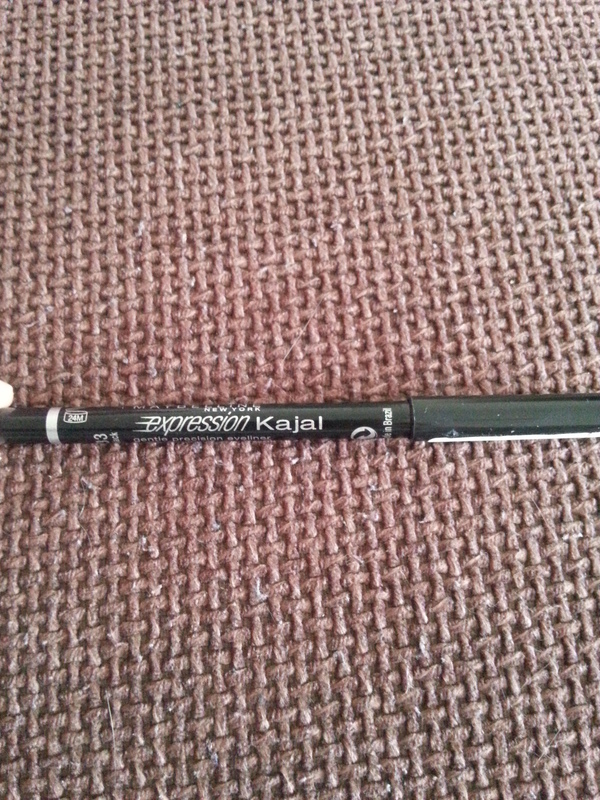 This is the Maybelline Expression Kajal eyeliner which I love the colour pay off is worth the money and I find it such a smooth pencil to work across my eyes. 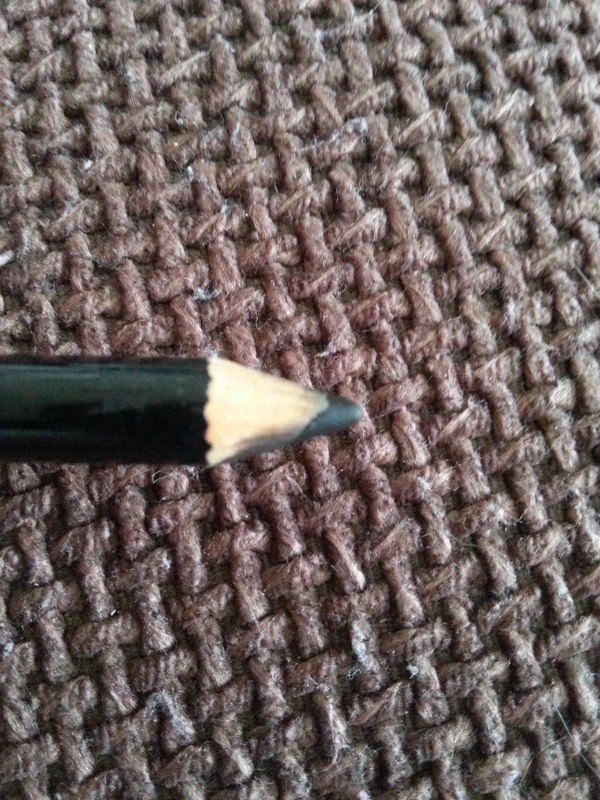 In the past I have found some eyeliners that are hard to use on the eyes to get colour but this was so easy. Umm the photo is upside down :p I have no idea why. 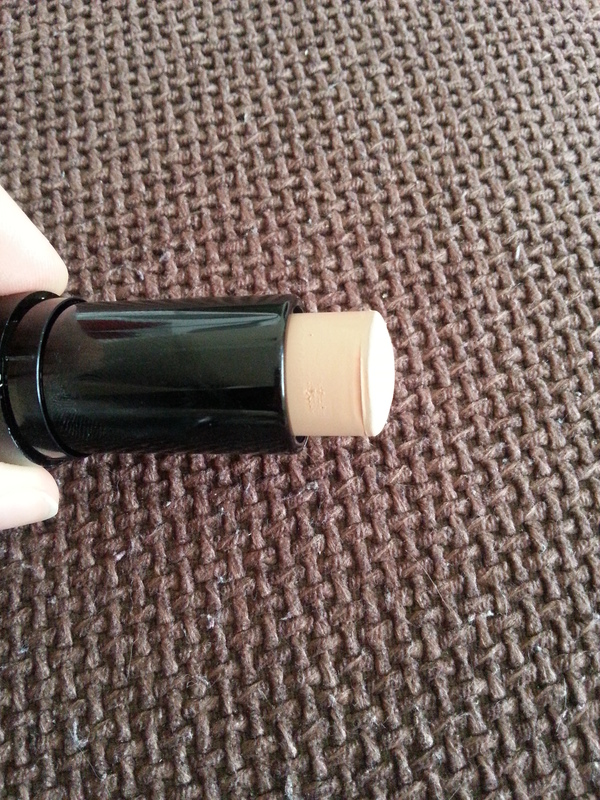 This is the Maybelline fit me Foundation anti shine stick which I was very apprehensive about buying but I am so glad that I did now. 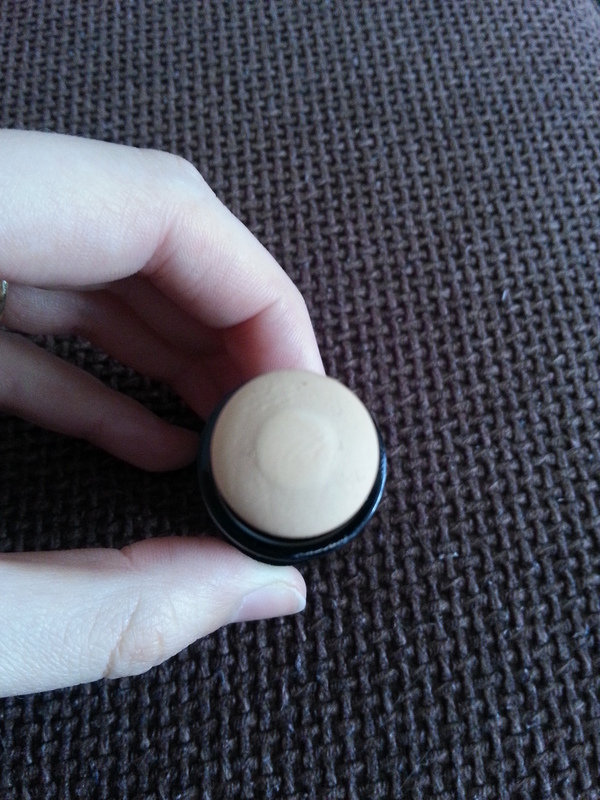 I got this in the lightest shade which I believe was Ivory, unfortunately they only had 3 shades which were light otherwise I would have bought a dark one for contouring, it is that good. 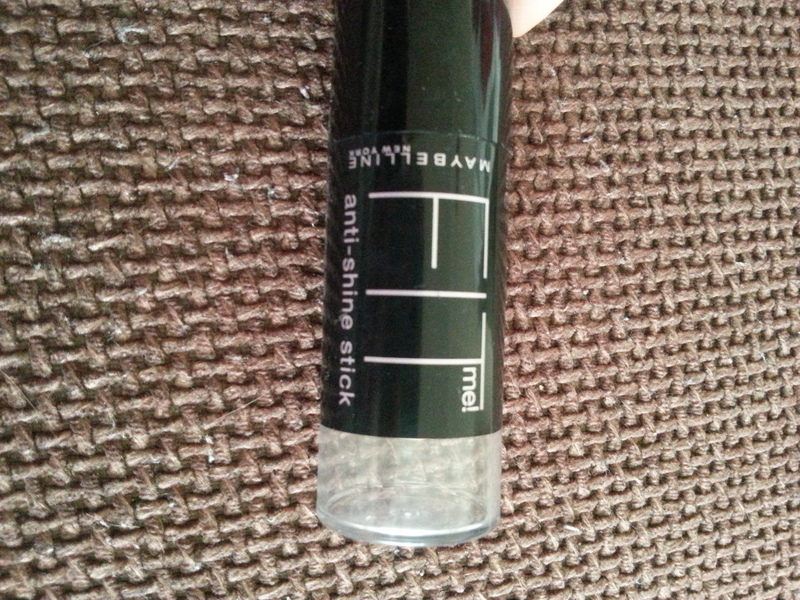 This is definitely anti shine and perfect for covering small imperfections. For reviews on any of these products comment below and I would be happy to review them for you. For more photos on these products and finished looks follow me via Instagram where I have a few finished makeup looks and a lot of outfits as well as books that I love. Hope you all liked this post I know it has been a while. So yeah leave a comment below on suggested posts and I will speak soon.